Home / festivals / malaymail / music / news / urbanscapes / Urbanscapes announces festival dates for 2017! 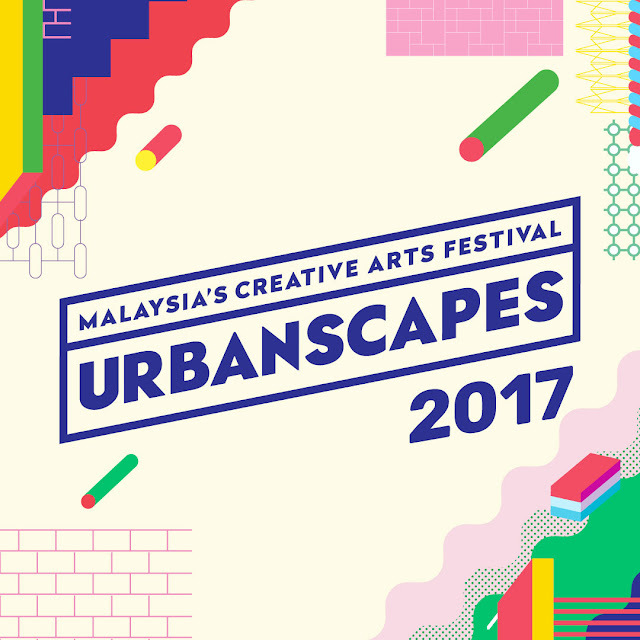 Urbanscapes announces festival dates for 2017! 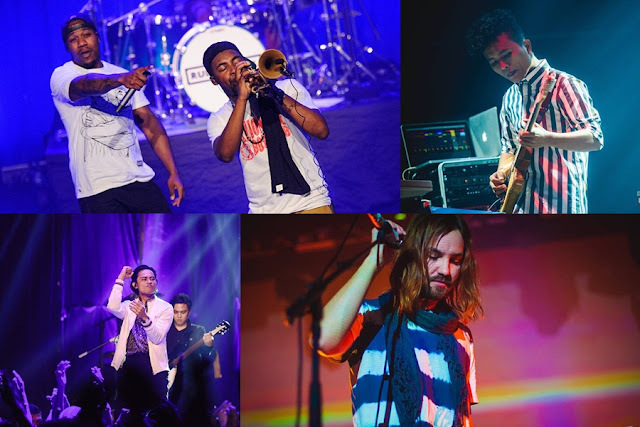 Back for the 15th year now, Malaysia’s long-running creative arts festival is set to hit the urban centre of Kuala Lumpur this coming May for another two-week long of music and fun! 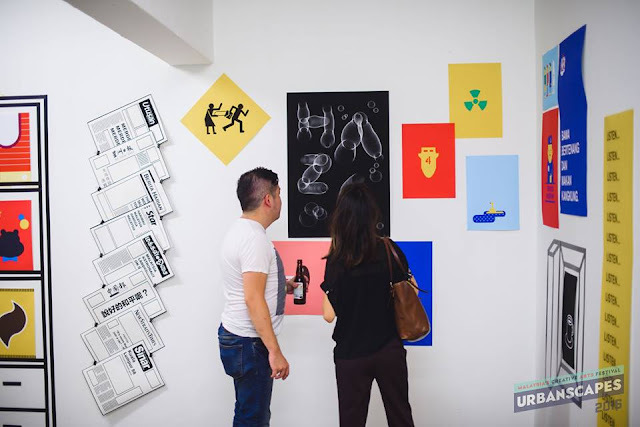 Urbanscapes has already announced via its Facebook on the official dates for the 2017 edition which will be taking place from 5 to 21 May. But for now, that’s all there is to it, as the festival is yet to confirm its venue and line-up, which at this point there’s still plenty of time before the festival is about to take place. Last year, Urbanscapes invited some of the biggest music giants from all over the world as its line-up, included Rudimental, M83, Tame Impala, Hanging Up The Moon, Danisa, Pitahati, Hujan x Bittersweet, and more. Apart from the music, there will also be a variety of creative thematic markets that explore the themes of urban culture, arts & crafts, and fashion retail by famous local hipster brands. So keep your eye on this page for more info on the festival and stay tuned for the announcement of its first phase line-up! Mother’s Day is celebrated for our family most special person our mother. Mother is a god gift for all people in the world. CBSE 10th Result2017 Every son/daughter is celebrated Mother’s Day for their mother; they express their feelings, love, and joy with their mom. Mother’s Day is celebrated in all over the world on different days; it means Mothers Day Date is not same in all over the world. In most countries, Mother’s Day is celebrated second Sunday of month May. FathersDaymemes Mother’s Day was first celebrated in 1908 when Anna Jarvis held a memorial for her mother at St Andrew’s Methodist Church in Grafton, West Virginia. St Andrew’s Methodist Church now holds the International Mother’s Day Shrine. Christmas is an annual festival commemorating the birth of Jesus Christ, observed most commonly on December 25 as a religious and cultural celebration among billions of people around the world. A feast central to the Christian liturgical year,Merry Christmas Pictures it is preceded by the season of Advent or the Nativity Fast and initiates the season of Christmastide, which historically in the West lasts twelve days and culminates on Twelfth Night in some traditions, Christmastide includes an Octave. Christmas Day is a public holiday in many of the world's nations,Happy New Year 2018 is celebrated religiously by a majority of Christians, as well as culturally by many non-Christians, and forms an integral part of the holiday season. In several countries, celebrating Christmas Eve has the main focus rather than Christmas Day.